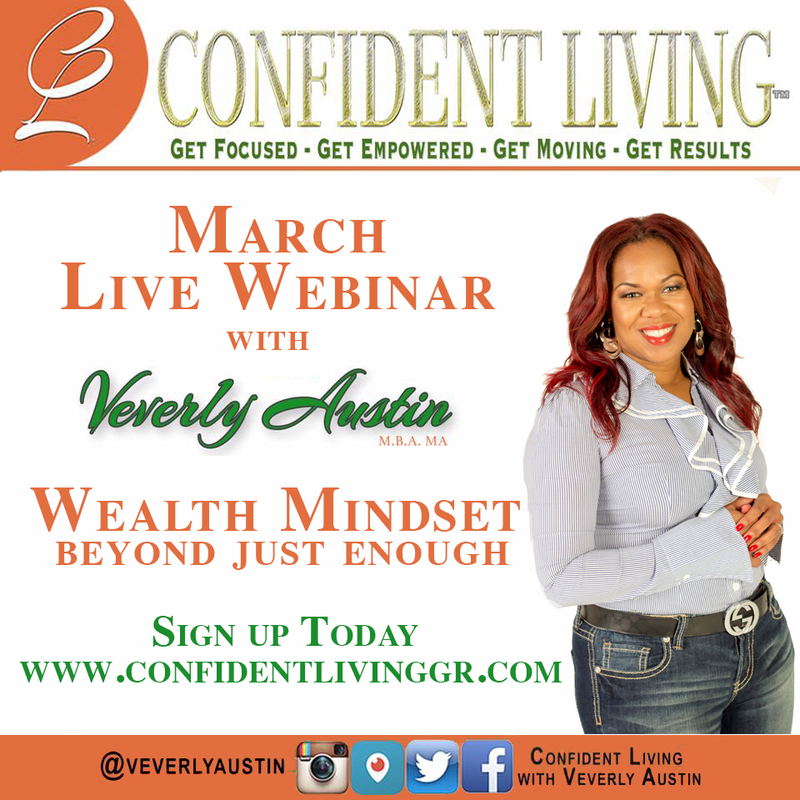 Whether you’re a stay a home mom, entrepreneur, business professional, leader, business executive or just want to achieve more in your personal life… This “Wealth Mindset” Beyond just Enough webinar will give you the insight and confidence you need to get up and go after every dream, desire and goal inside of you. If you’re tired of “going through the motions” you definitely want to order my Confident Living Workbook, this hands-on workbook includes activities that will help guide you beyond your obstacles and set you on your path to achieve what you want in life! DO THE WORK! You can have your dream life!